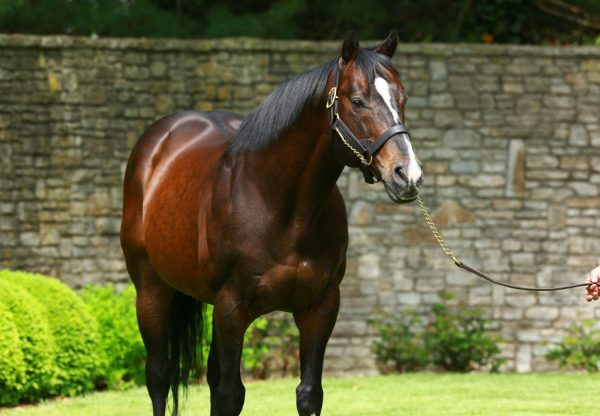 Evergreen sire Tale of the Cat posted a couple of smart juvenile winners on Sunday with impressive performances for Flying Rapunzel and Alluseeismytale. 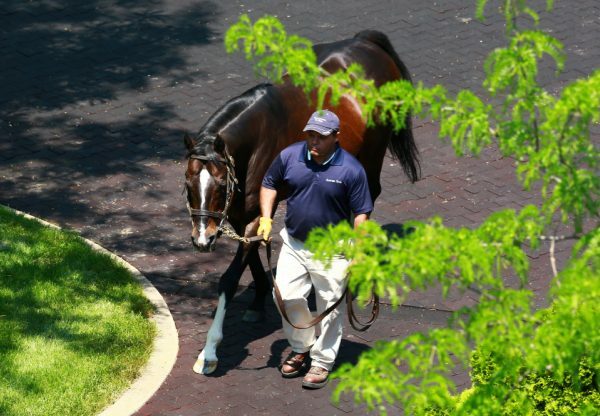 Improving on her debut second, the Wayne Catalano trained Flying Rapunzel (2f Tale of the Cat x Gold Point Gal, by Deputy Commander) scored at Arlington Park over seven furlongs by three and three-quarter lengths. A $30,000 purchase from the Keeneland September Yearling Sale, Flying Rapunzel led throughout and is clearly on the improve. 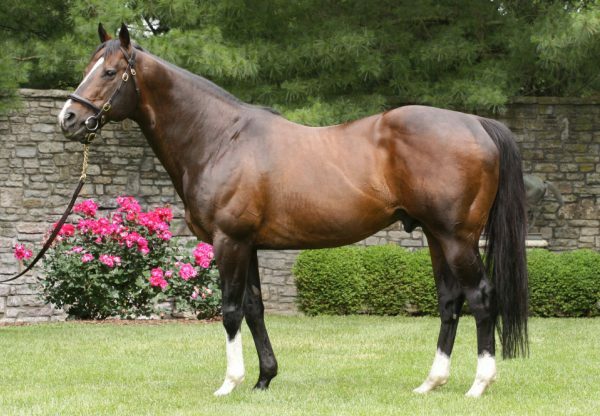 Aptly named Alluseeismytale (2c Tale of the Cat x Ten Bolts, by Thunder Gulch) showed his rivals exactly that, sizzling from the gates to lead and then skipping away to win the four and a half furlong dash at Charles Town by more than three lengths.